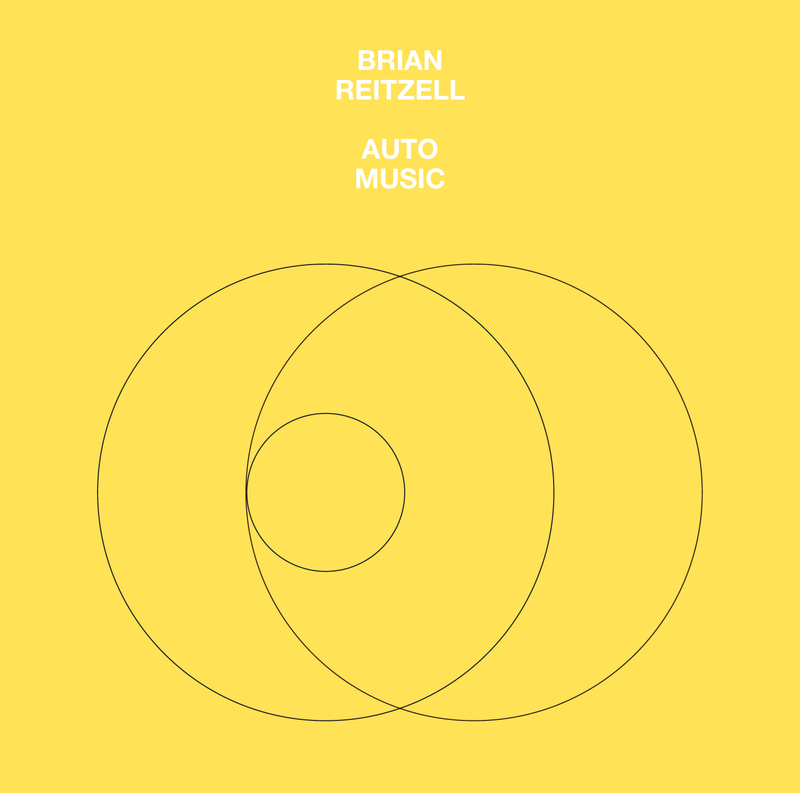 Los Angeles-based Brian Reitzell, the former drummer of Air and Red Kross, and one of Hollywood’s most sought-after music supervisors and composers, is releasing his debut solo album, Auto Music, next month via Smalltown Supersound. 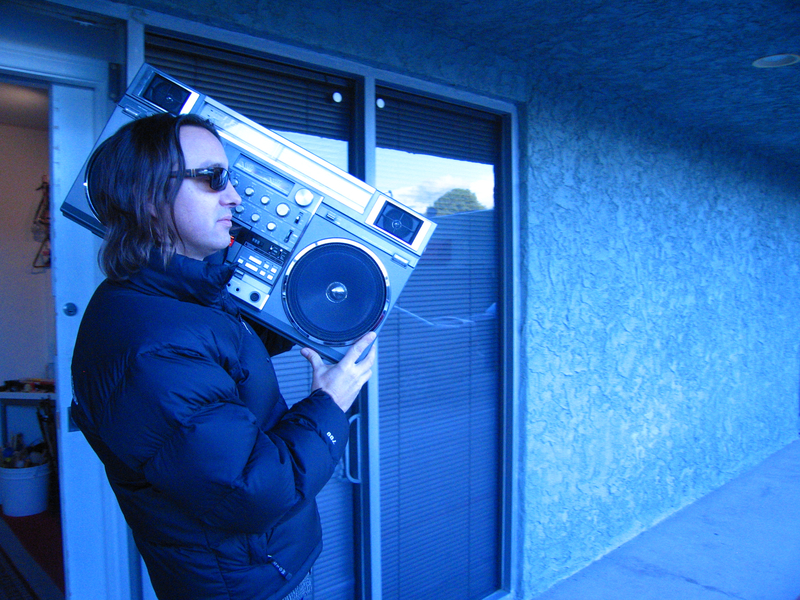 Beginning as a series of private recordings to test out techniques and explore textures and sounds for his film projects, Autio Music is anything from dry experimentalism, but rather a marvelous evocation of coasting along California’s freeways, reveling in the blissful sensation of forward motion. After sharing Auto Music‘s “Last Summer” featuring Kevin Shields, Reitzell is now offering up the remix by Lissvik, one-half of renowned Swedish duo, Studio.